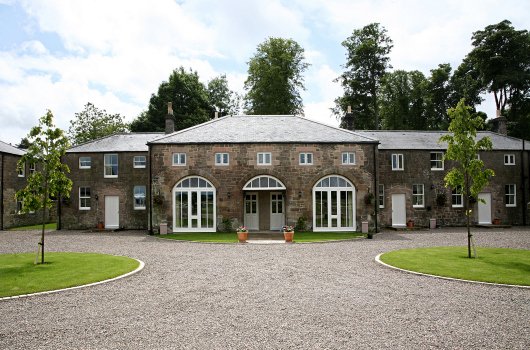 Luxury self-catering holiday cottages set in the 2,500-acre Doxford Estate near Alnwick in Northumberland. Silver Winner Enjoy England Awards for Excellence 2010. Winner North East England's Self Catering Holiday of the Year 2009. 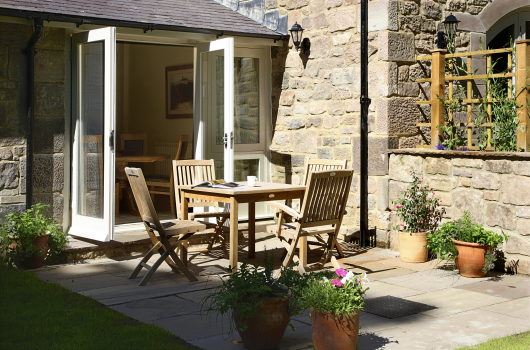 All of our holiday cottages have achieved Visit England 5 Star Gold Self-Catering gradings. 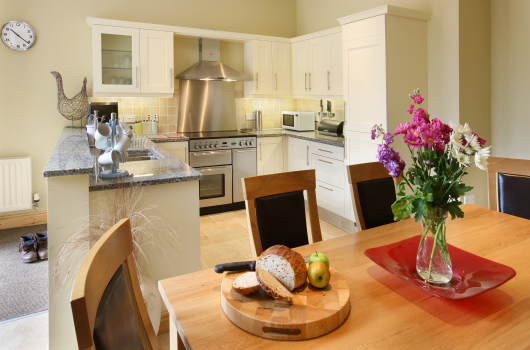 Our holiday home prices are fully inclusive of heat, light, logs, linen and towels. 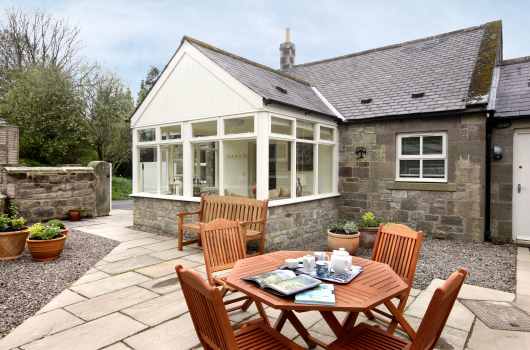 Beautifully located close to Embleton Beach (pictured above) on Northumberland's Heritage Coast near the attractive seaside villages of Bamburgh, Craster, Embleton and Seahouses, with easy access to and from the A1. 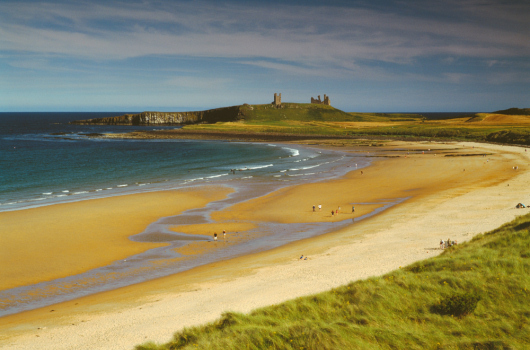 Alnwick Castle and Garden, Bamburgh Castle, the Holy Island of Lindisfarne and Northumberland National Park are all nearby. 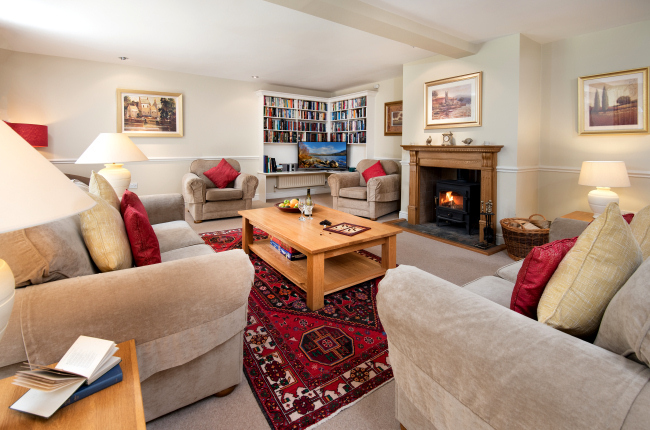 Check our prices and availability, then book and pay on-line.